Carolina Hoyo's 1st year studying theater at Lee Strasberg Theatre Institute in NYC, she quickly launched her TV career on MTV Hits, appearing on the pop culture talk show for 3 years. Carolina has appeared in various tv shows, national commercials, music videos and many feature films. Her latest roles include a scheming teenage Mexican immigrant in the film Foreign Land as well as a fun loving Cuban roller skating street walker in Pulitzer Prize winner Nilo Cruz play Hortensia & the Museum of Dreams. Carolina has also appeared as herself on TV reality show Gene Simmons Family Jewels and in Pharrell Williams’ video for Oscar Nominated song "Happy" from Despicable Me 2. Carolina is also a singer/songwriter and multi-instrumentalist. As an actor, Carolina is often typecast as the musician and/or homeless tough girl, often featuring her own music and weathered clothing from her life on the road. Carolina's former band, Morgan Ave, appeared in the films 13 Going on 30 with Jennifer Garner and Shooting Livien with Dominic Monaghan. Another former band, Two Birds was on their very first outing at the Santa Monica Promenade when they were successfully scouted for a Motorola music campaign. 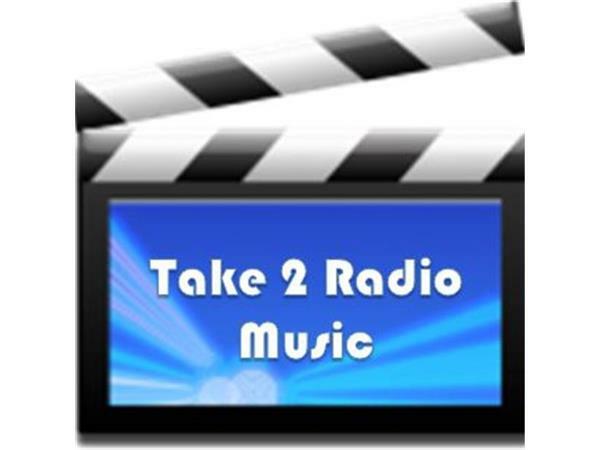 There's so much more to learn about Carolina aka "A Girl I Know" so join Take 2 Radio Music on Wednesday, Nov. 26th at 3pm eastern time! We will also be talking about her Kickstarter campaign for her upcoming album "My Lost Tapes" which she is dedicating to her Dad and his fight with cancer. P.S. He's winning that fight!